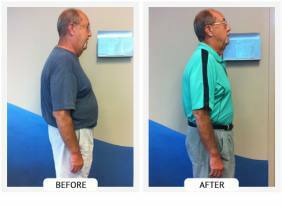 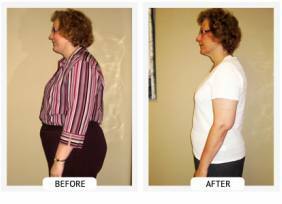 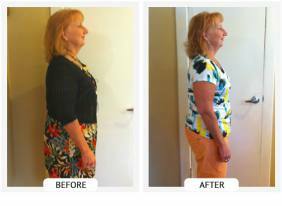 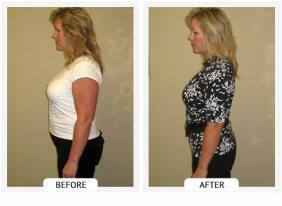 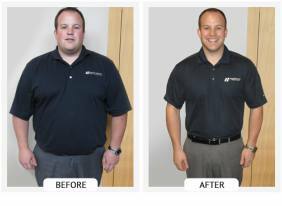 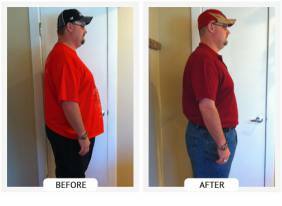 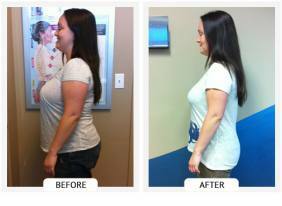 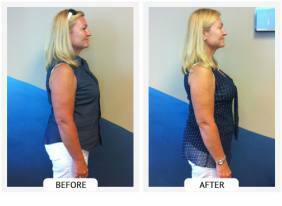 Our patients have had incredible transformations with our weight loss program! 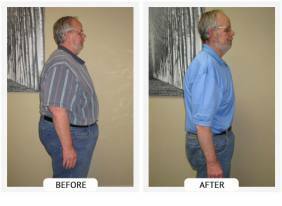 We invite you to click through our gallery. 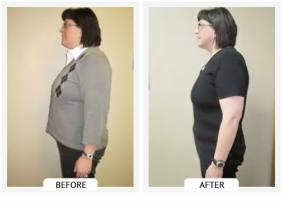 When you’re ready, contact our office. 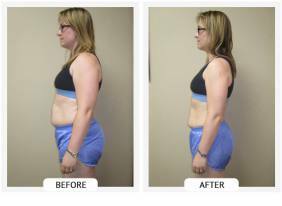 We’re excited to see how your health can transform! 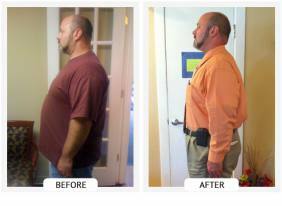 Dr. Sheldon lost over 100 lbs in 1 year!